Modest in size, this original yeoman farmer's house gives an atmospheric insight into the life of the Browne family who lived here for over three centuries. Built in 1626, it's full of intricate original oak carved furniture and panelling, wide oak floor planks and built-in spice cupboards. National Trust volunteers are often on hand (sometimes in authentic costumes) to explain Townend's many fascinating stories. A secluded delight, with breathtaking views across Windermere and the Southern Fells, quietly situated just off the A592. 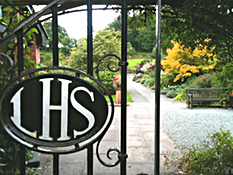 There's a classic walled garden, several Victorian alpine glasshouses, a pond, a cascade and a tarn, and countless (carefully labelled) varieties of shrubs, flowers and trees, including several National Collections – all maintained by local volunteers from the Lakeland Horticultural Society. There's absolutely nowhere else like it. It's open all hours, every day of the year. It's completely free, just a donation box, and it's often blissfully quiet. 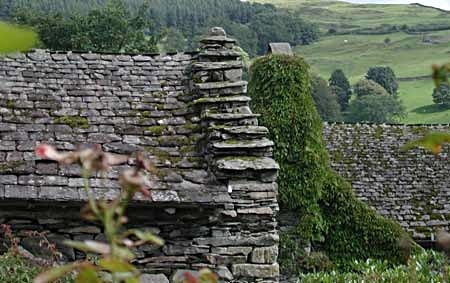 Troutbeck Village consists almost entirely of original stone-built farmhouses, cottages and barns – almost all the buildings in the village date back to the sixteenth and seventeenth centuries. 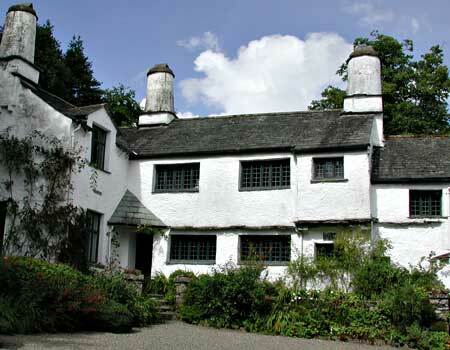 All except Townend are private, but you can walk through the village, or explore the many footpaths that connect the village to Jesus Church, admiring unique bank-barns, crow-stepped slate roofs, massive circular chimneys, oak mullioned windows and slate porches. There's been a church on this site since 1506. It was re-built in 1736 using many of the original oak roof beams and its famous and very beautiful east window was designed by Edward Burne Jones, Ford Maddox Brown and William Morris. 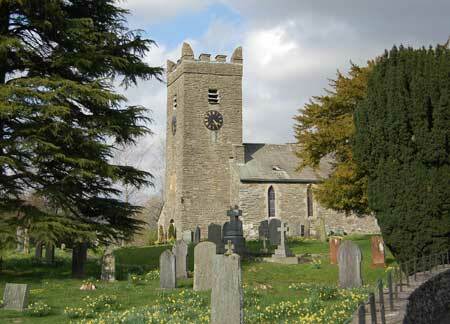 The churchyard lies in a perfect valley setting, overlooked by ancient yew trees. Peaceful, light and colourful, the church is open for quiet viewing throughout the year. Everyone is welcome. • Click Jesus Church on this website for details of services. 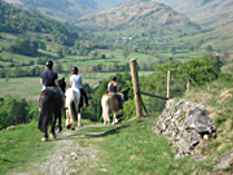 Enjoy direct access to the bridleways of the Troutbeck Valley and high fells, on a variety of fully supervised trail rides. For all ages and experience, from half hour rides for small children to full day rides, on top quality cobs and hunters, as well as cuddly Cumbrian fell ponies for children! All the above has been compiled from information on public websites, and we are not responsible for its content. 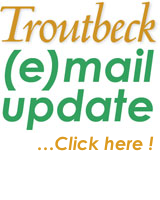 Please check these websites for the latest updates.